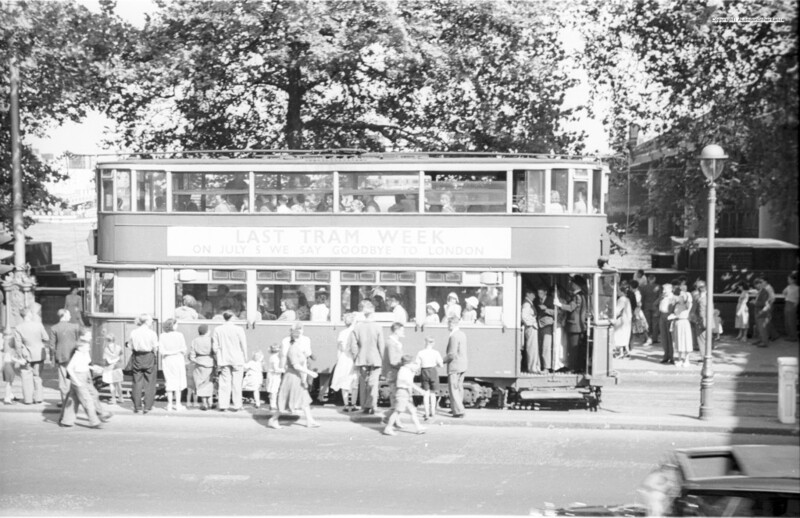 62 years ago this coming week was “Last Tram Week”. 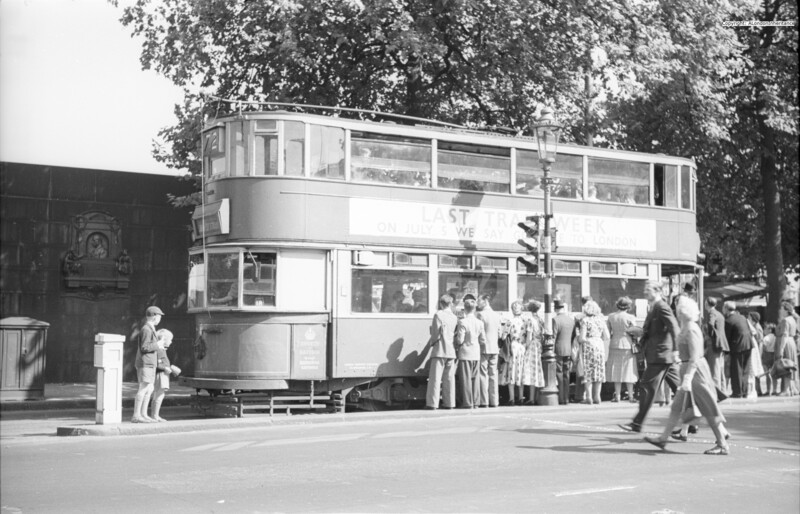 The last week of tram services before they were finally withdrawn on the 5th July 1952. 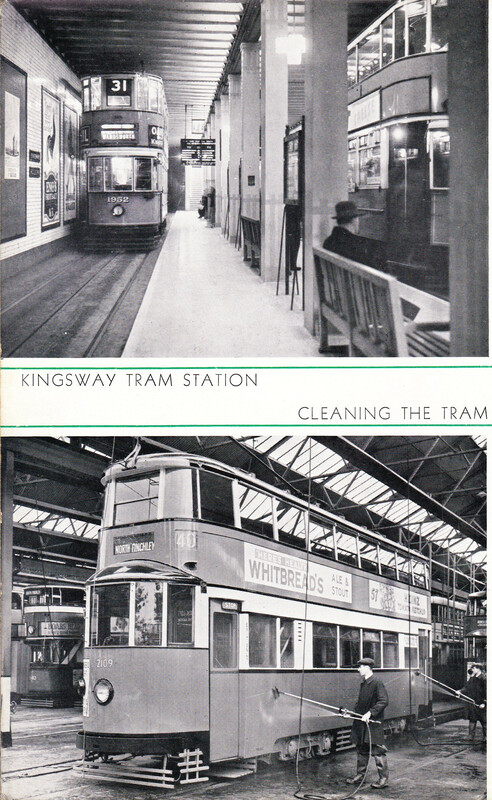 From the early 1860s through to 1952, various parts of London had a tram service. Initially pulled by horse, but later replaced by electric trams. 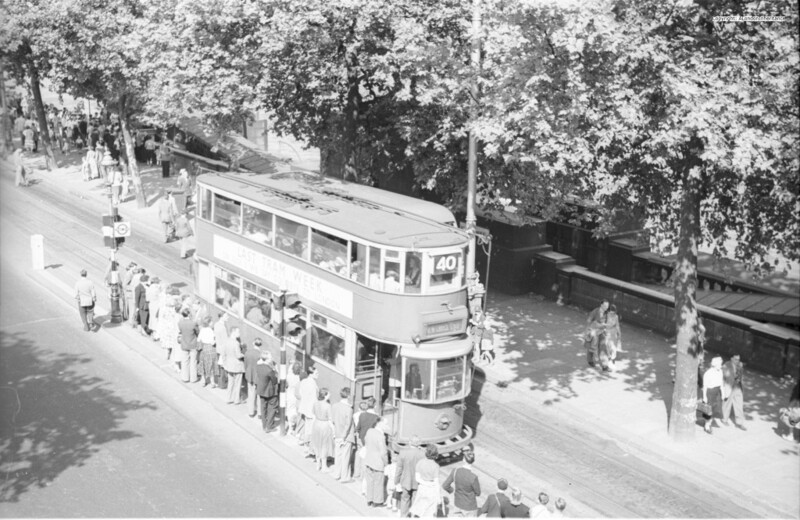 The following is my father’s photo of a tram just outside Embankment Underground Station on the last day of operation. The system consists of 328 miles of route including 18 miles of trolleybus routes, with a fleet of 2,560 tramcars and 61 trolley-buses. 101 routes are worked over, including 4 operated by trolleybuses and there are 32 depots in use. The history of London’s tramways begins with the line built by George Francis Train, an American engineer between the Marble Arch and Notting Hill Gate. This opened to traffic on March 23, 1861, but was taken up shortly after, the projecting flanges on the rails having proved a source of danger to other vehicles, while Train also encountered legal difficulties. The first regular service was provided by the Metropolitan Street Tramways Company, which inaugurated its line between Brixton Station and Kennington Gate on May 2, 1870. Exactly a week later, the North Metropolitan Tramways Company started a service between Whitechapel Church and Bow Church. Electric traction was inaugurated by the London United Tramways Company in April 1901, on two sections: from Hammersmith and Shepherd’s Bush to Kew Bridge and Shepherd’s Bush to Acton. 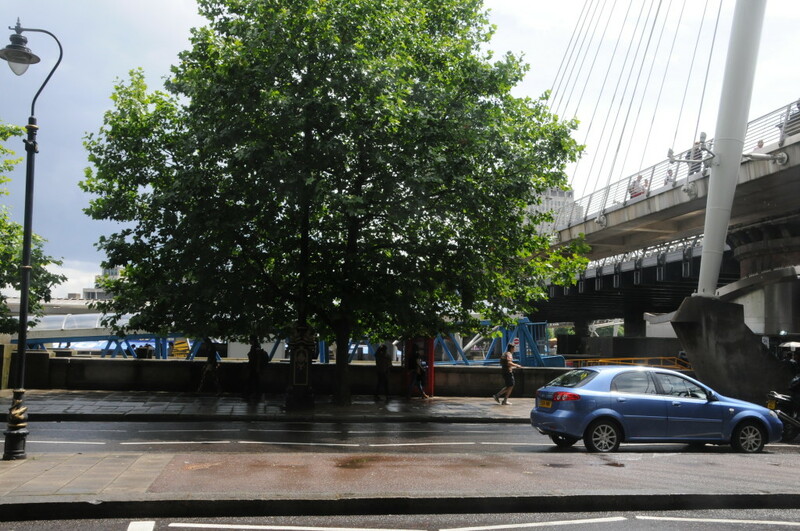 The first section of the London County Council Tramways to be converted to electrical working was the Westminster and Blackfriars Bridges – Clapham – Tooting line, the date being May 15, 1903. In 1932 there were 9 local authorities and 3 companies running trams across London with the London County Council being by far the largest running 1,714 cars and Ilford the smallest with just 19 cars. There was no specific reason for the end of the tram, rather a number of issues conspired to end this means of public transport. There was a believe that they caused congestion, London streets were too narrow and new housing was being built far from the tram routes. 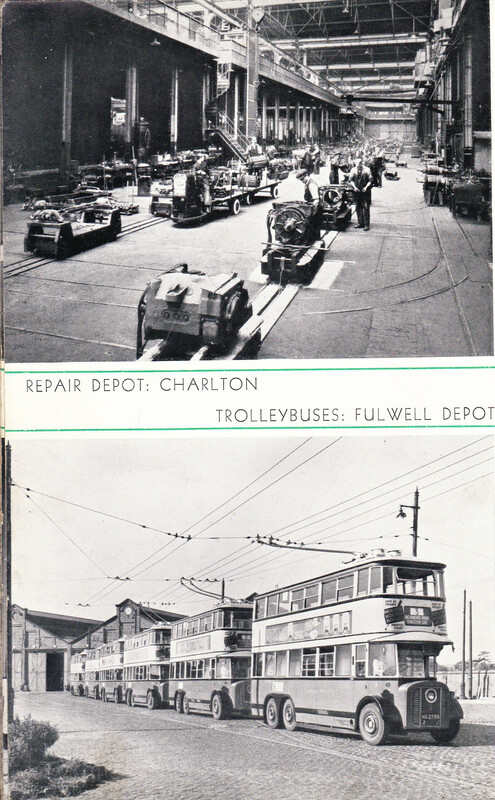 Photos from the 1935 London Transport Record and Survey provide an insight into the operation of the tram and similar means of transport long disappeared from the streets of London such as the trolleybus. There are two really good videos on YouTube on the tram and the last night of the tram. these can be found here and here. 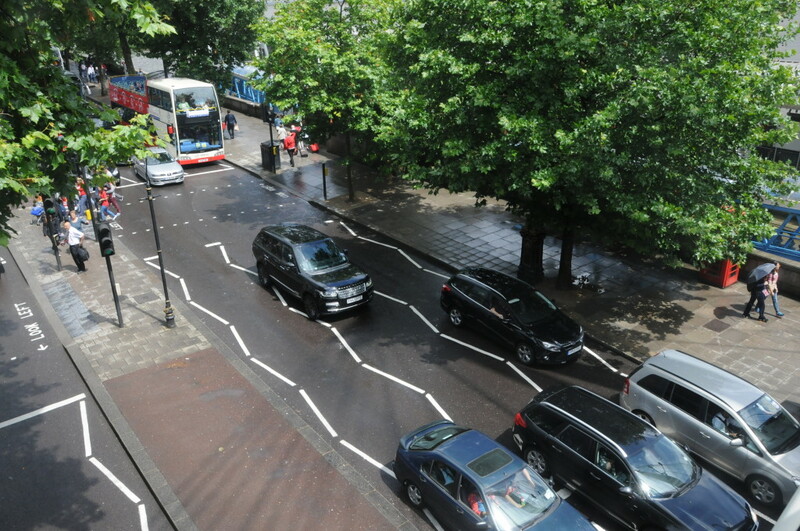 This entry was posted in Events and Ceremonies, London Transport on June 29, 2014 by admin. Love the old photos you posted, especially when compared to the same views today. That would be 66 years ago. I was 6 yrs old. Remembering tram jolts, the grinding sound, thrilling speeds, seeing sparks fly, great fun for youngsters.